This Star Wars Solo themed dice beaded bracelet is now available exclusively at Box Lunch. 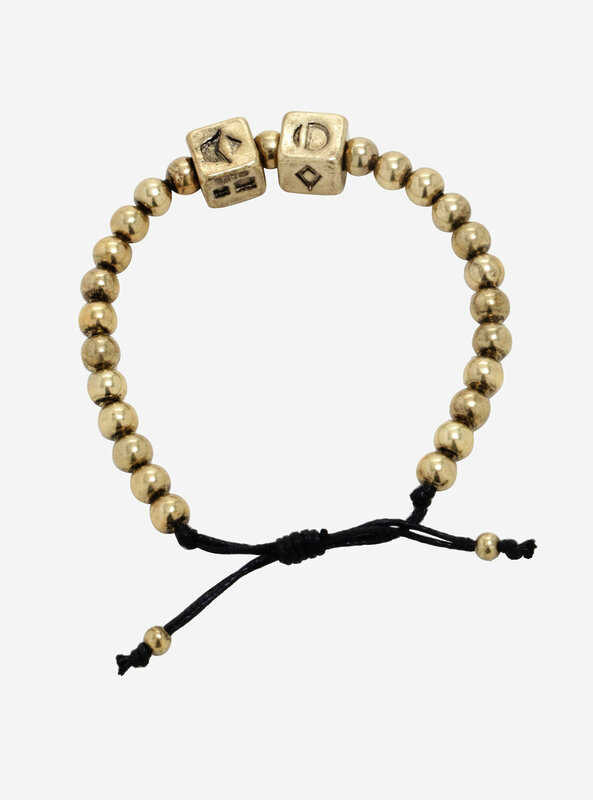 The bracelet features two small 3D sculpted dice, with recessed symbols on each side. 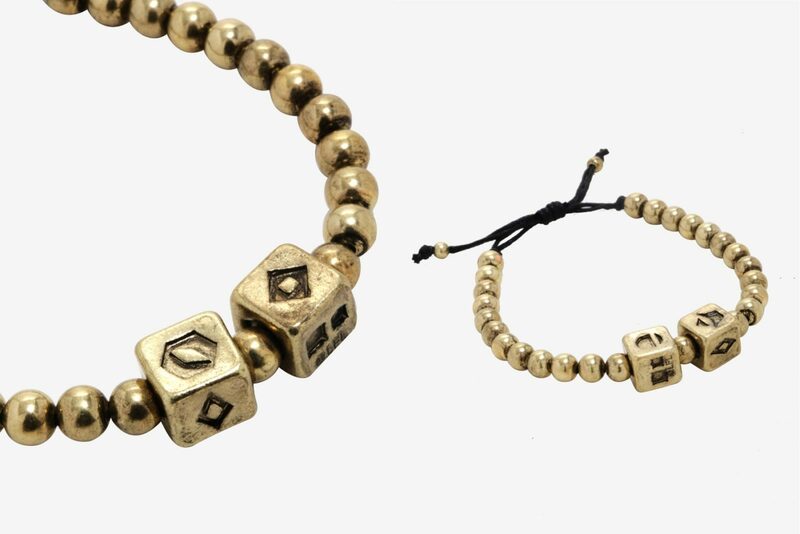 The dice are threaded on a black cord bracelet, together with gold-tone circular beads. The beads allhave a weathered finish, and the cord bracelet is adjustable. 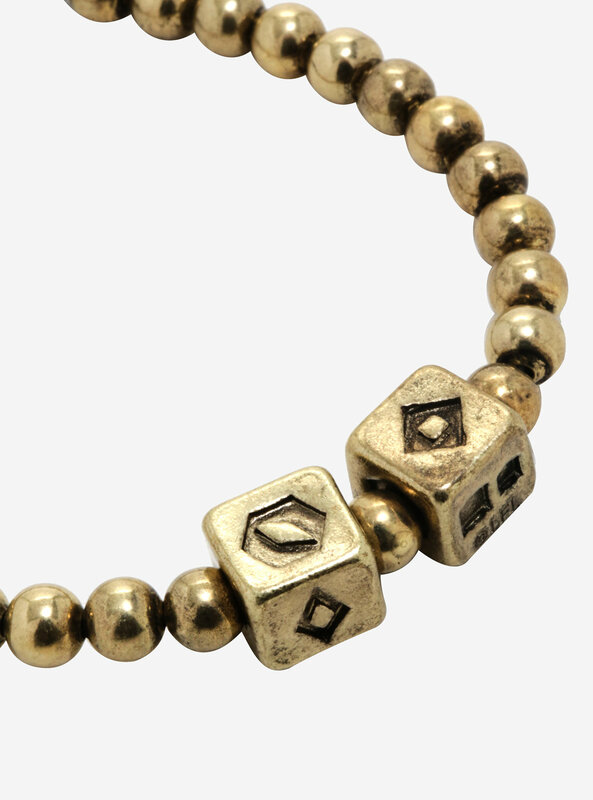 Channel your favorite pilot with this gambling dice bracelet from Solo: A Star Wars Story. The bracelet is priced at US$18.90 each – Box Lunch can ship internationally, which is great!